It’s easy to see why this walk is getting increasingly popular. 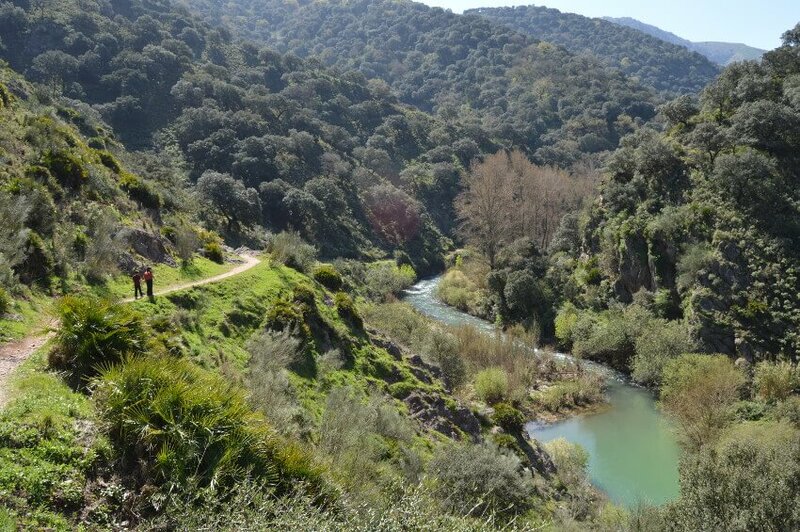 Between Benaoján and Jimera de Líbar, Mr Henderson’s Railway walk is perfect for all nature lovers and families looking to enjoy stunning scenery, mountain ranges and amazing wildlife. It’s near enough Ronda to make it a suitable hike while also visiting the city. Just make sure you don’t miss the return train back! Or, for a lazier and easier option, you could combine this hike with a visit and a swim at the nearby cat’s cave, the Cueva del Gato. 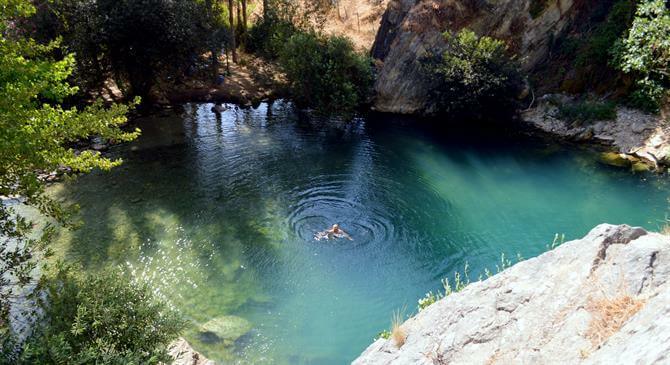 One of Andalusia’s last natural monuments and the place to cool off during the hot summer months, the water filters through kilometres of underground caves and is arguably the coldest place to swim in Andalucia. We love it! This walk is one way. The eight kilometres route runs parallel to the railway line that connects the villages of Benaoján and Jimera de Líbar. You walk along the banks of the river Guadiaro. What is Mr Henderson’s railway? Mr Henderson’s railway is the name given to a stretch of railway line that runs from Algeciras to Bobadilla. Following several years of construction and many more years of bureaucracy, the original 178km (110 miles) of track was inaugurated in 1892. 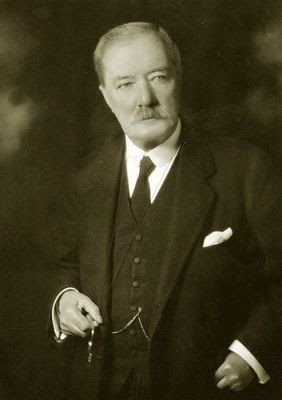 Construction was undertaken by “The Algeciras Gibraltar Railway Company” and financed by Sir Alexander Henderson (hence the name) and a British engineer, John Morrison. A strategic route in its day, the railway opened up some huge markets for produce coming into Algeciras port. Namely from North Africa. From Bobadilla, you had connecting lines to Madrid and the world beyond. Its construction was no small feat. It had to pass through mountain ranges, across rivers and all through what was then most definitely ‘bandit’ country at the turn of the century. Once completed, six passenger trains stopped at 22 stations to and from Ronda. The railway line has become increasingly well known: featuring on Michael Portillo’s Great Continental Railway Journeys television show, The Olive Press newspaper, Toma & Coe and several other local publications. 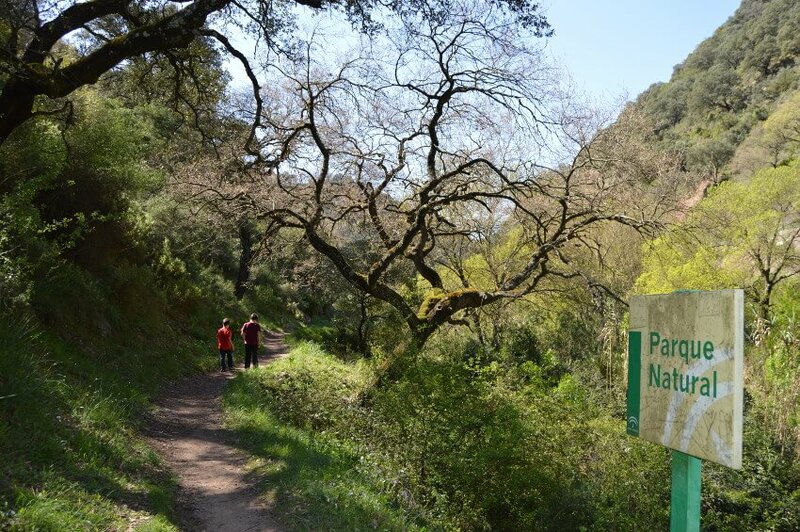 Today Mr Henderson’s Railway walk is a popular choice for many hiking in the Serranía de Ronda area. Being easy under foot and only 8kms in distance, the walk is family-friendly and attracts an increasing number of visitors. The hike starts in Benaoján. Well, Benaoján‘s train station – the Estación de Benaoján – which is about 1.5km outside the village. The train station is clearly signposted as you drive into Benaoján. Follow the road as it winds downwards and park as near to the station as you can. When you start walking, you’ll quickly pass a bar/restaurant on your right. Within a couple of hundred metres you’ll come to a crossing. You need to cross the train tracks here. Going leftwards. You’ll cross over the river and onto a path on the other side. From here the walk is clearly marked. For the walk we’re following to Jimera, you go right here. If wanting to visit the Cueva del Gato go left. The cave is about 2km away. Taking a right at this junction, the path is easy to follow. Just keep the river on your right-hand side and follow its course as best you can. The linear route is easy to follow and clearly posted along the way so navigating the walk should be pretty straightforward, even for those with a poor sense of direction. 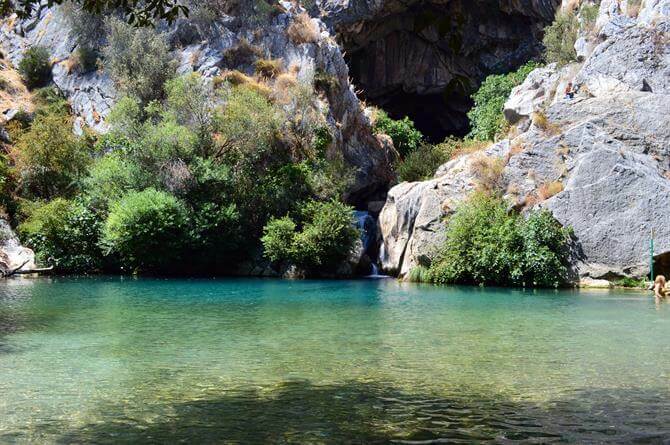 You’re walking through one of Andalucia’s most beautiful Natural Parks, the Sierra de Grazalema. A UNESCO Biosphere Reserve. There are parts of the hike that touch on the borders of another majestic park (and soon to be a National Park) – the Sierra de las Nieves. 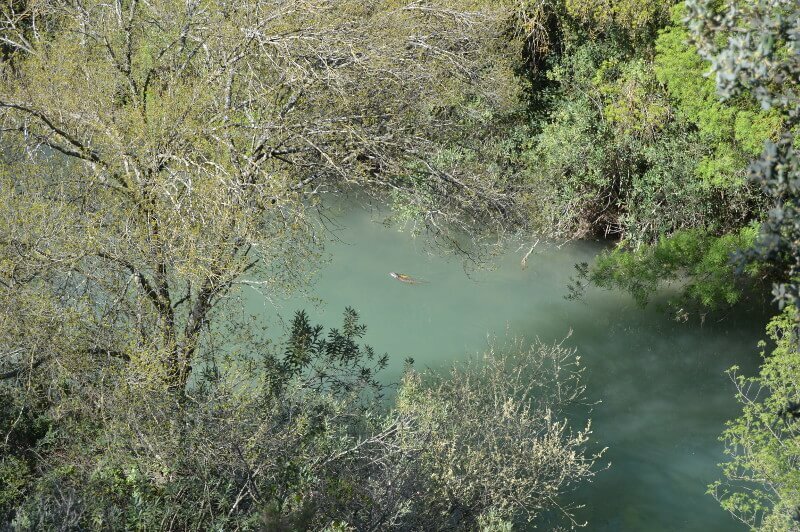 The vegetation and wildlife are unparalleled. We were lucky enough to see an otter. Not a common sight these days! The path leads you to the train station in Jimera. There’s a great spot for a swim just beside it. An important point to remember: there are only three trains a day!! If you miss them, finding a taxi can be a little difficult. You’re not exactly inundated with choice in Jimera de Libar 🙂 It is one seriously sleepy village. I’d suggest asking if you do. There’s a bar/restaurant next to the train station. They should point you in the right direction. We missed the train back. I decided it would be a short enough run back to Benaoján. And quicker by road. A word of advice, it’s better to go back the way you came. The road connecting the two villages winds around the mountains making any run an interesting venture. A really fun day out for the whole family. These two hikes are fantastic. 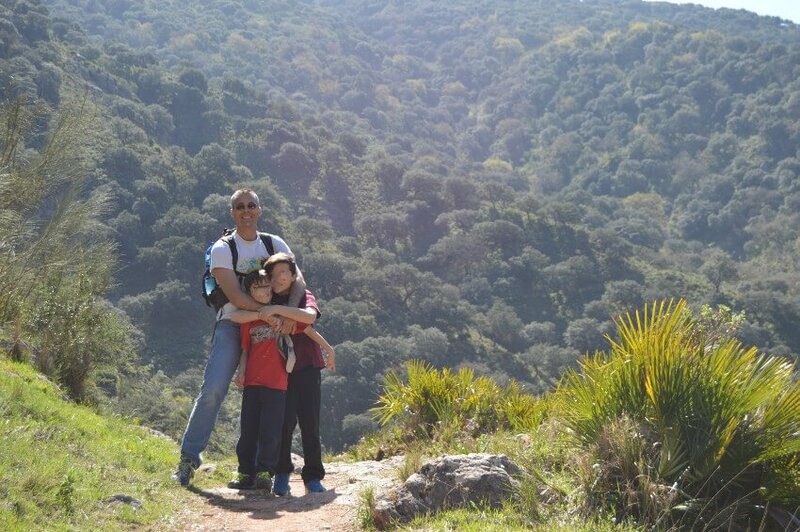 Both are family friendly and take place in the Sierra de Grazelma and Sierra de las Nieves respectively; family walk up Cerro Coros mountain in Grazalema and a family hike in the Sierra de las Nieves. 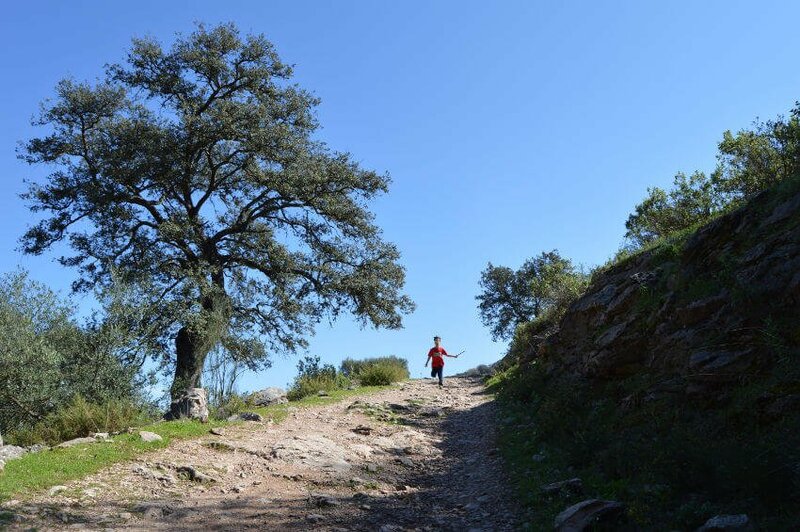 In Ronda itself, you have this walk around Ronda’s Gorge also suitable for children. Train timetables: there are 3 trains a day from Jimera de Líbar back to Benaojan. Departing 07:28, 13:07 and 16:45. The Benaojan-Montejaque-Ronda train line. I’d always confirm these times beforehand. More information here.